This project enables children to explore the role of illustrations in a space story. 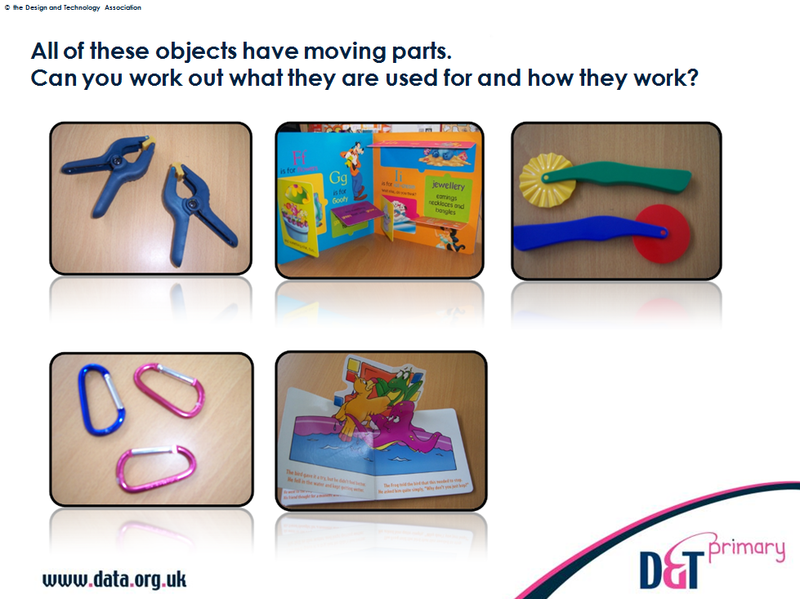 They explore the effects that levers, sliders and wheels have on pictures and the practical skills and techniques needed to make them. They make genuine design decisions about the moving parts they want in their picture to accompany their own space story. 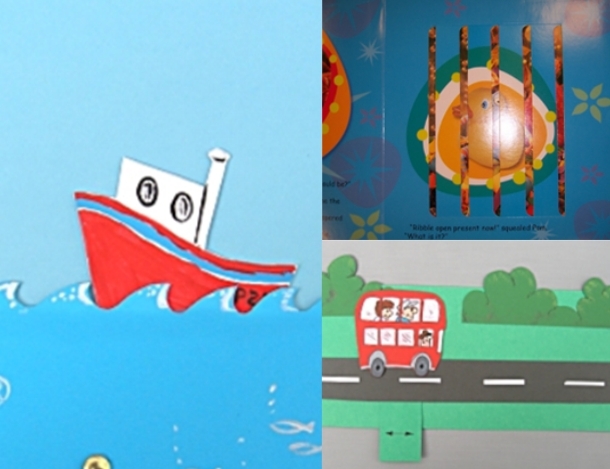 Literacy links involve the chance to apply previous work on instructional writing to compose a set of instructions for younger children to make the picture. 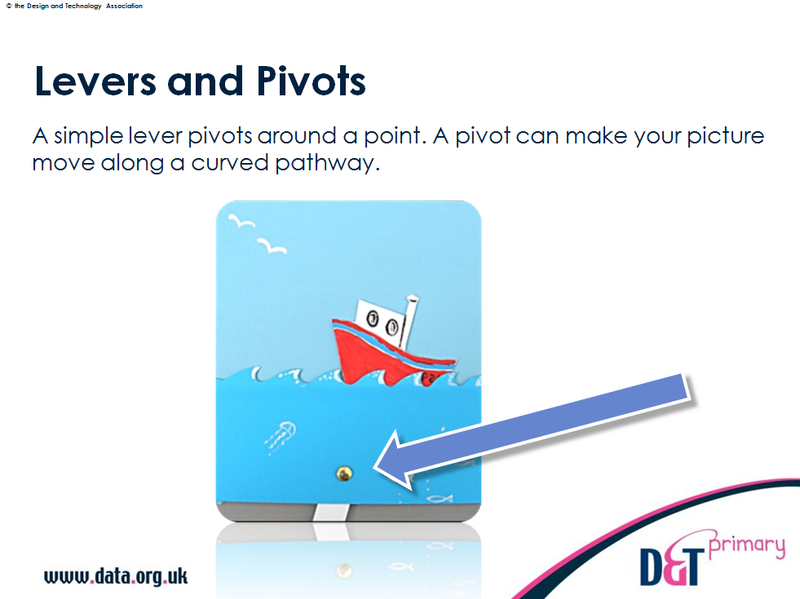 Associated resources include those with cross-curricular links and further support for mechanisms in Working with sliders and levers, a set of teacher and pupil PowerPoints which show a range of techniques for working with sliders and levers.